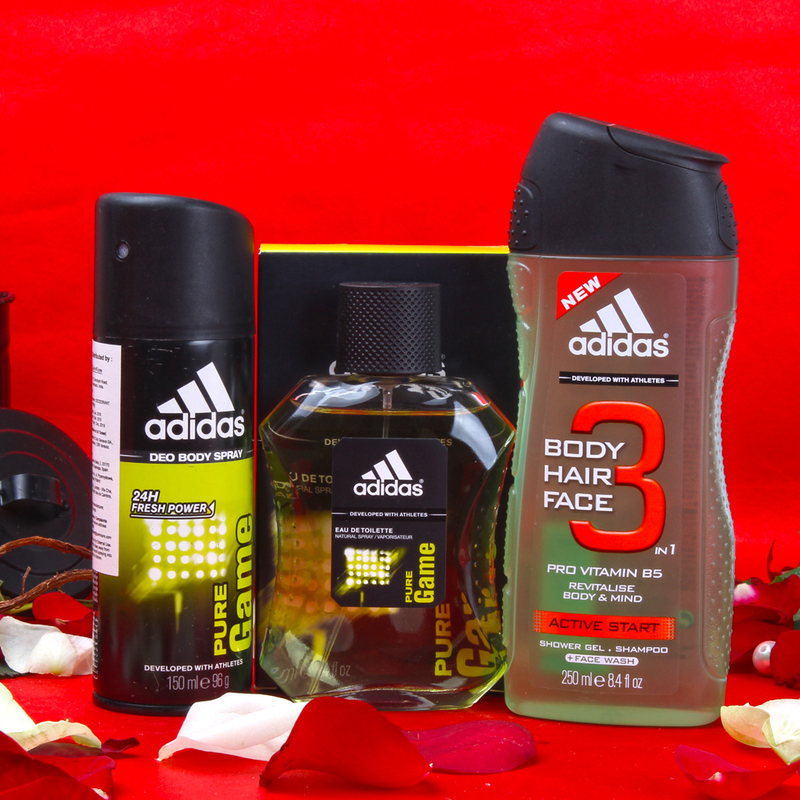 Product Consists : Adidas Pure Game Deodrant (Weight : 150 ml), Adidas Pure Game Perfume (Weight : 100 ml) along with Adidas 3 In 1 Pro Vitamin B5 Active Start Shower Gel, Shampoo, Face Wash (Weight : 250 ml). You are looking for a something special for that man who is close to your heart then we have a fabulous hamper range for him. It comprises all things so he will surely love to receive it. This Combo contains perfect mens grooming products which is very usable for all times for any party or for any casual meeting also it can be use for any purpose . Adidas 3 In 1 Pro Vitamin B5 Active Start Shower Gel, Shampoo, Face Wash is one of the best gift product for men is just what you need to kick-start the day. Leaving you with fresh, invigorating feeling all day long, it is formulated to lather richly and clean thoroughly, while leaving behind a lingering light yet rejuvenating fragrance. Cleanses hair and skin gently and thoroughly Moisturizing lather Lingering fragrance that leaves you feeling refreshed all day. 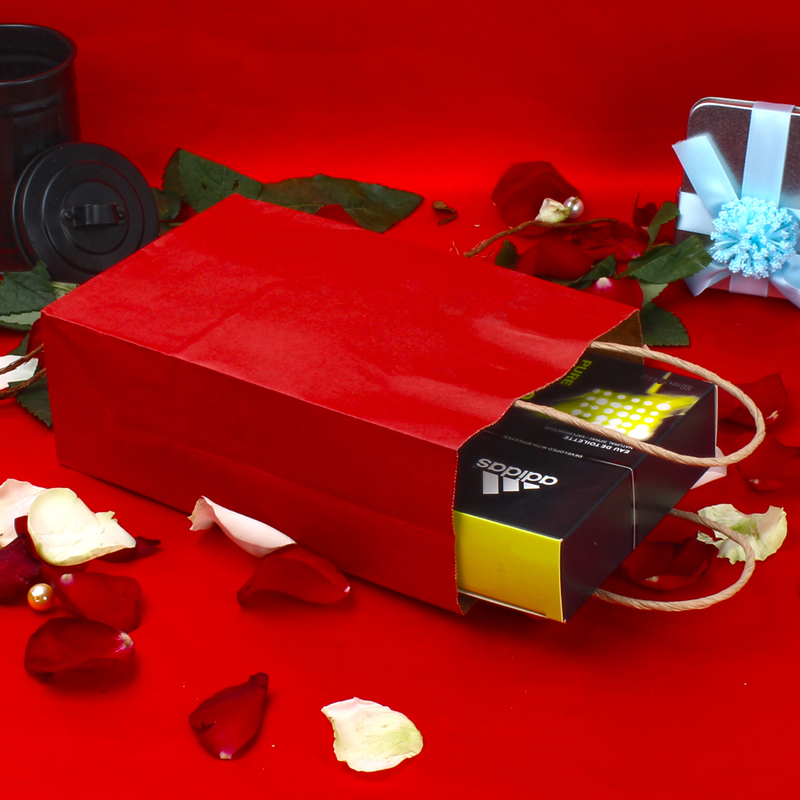 Gifting Adidas it represents as an exclusive gift combo. Includes Adidas Pure Game Deodorant (Weight : 150 ml) to give off a nice fragrance from your body at all times. This accessory is a must buy for busy people who are always on the move and are more prone to body odour due to the environment. 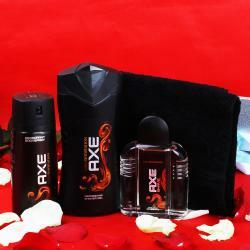 Keep yourself smelling fresh throughout the day. Adidas Pure Game Perfume (Weight : 100 ml) for Men by Adidas provides the absolute finish to every outfit. Feel confident and desired with the last perfect touch that Adidas Pure Game Adidas Perfume gives you. 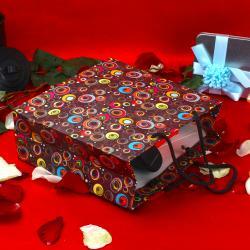 It can also be presented to that special man in your life altogether arranged in a Bag.